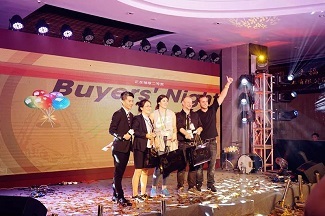 Buyers’Night of CACFair is a party integrating Chinese and Western culture. 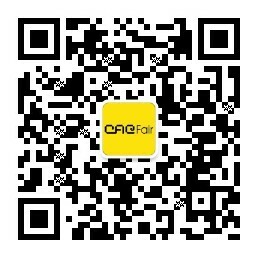 Here, you will experience Chinese traditional arts. Here, you can win exquisite gifts. 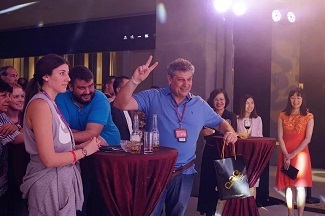 Here, you will also enjoy cuisines and brilliant shows! See you on 22nd October, 2018, at Grand Tea Mall! * Admission with invitation only. 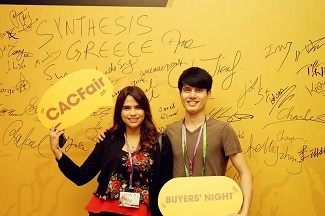 For more information, please contact: organizer@cacfair.com or consult our on-site staffs.